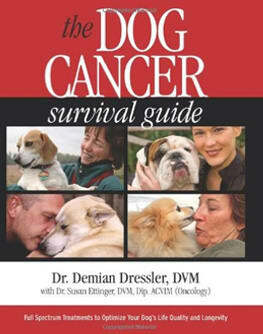 The Second edition of Dr. Damian Dressler’s landmark book on the care and treatment for dogs with cancer. 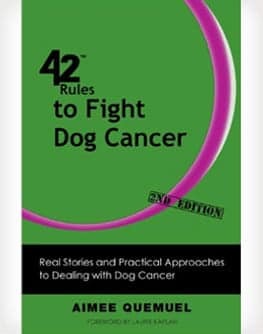 This is the most comprehensive treatment of this subject to date, and sure to become THE standard reference book for treating canine cancers. 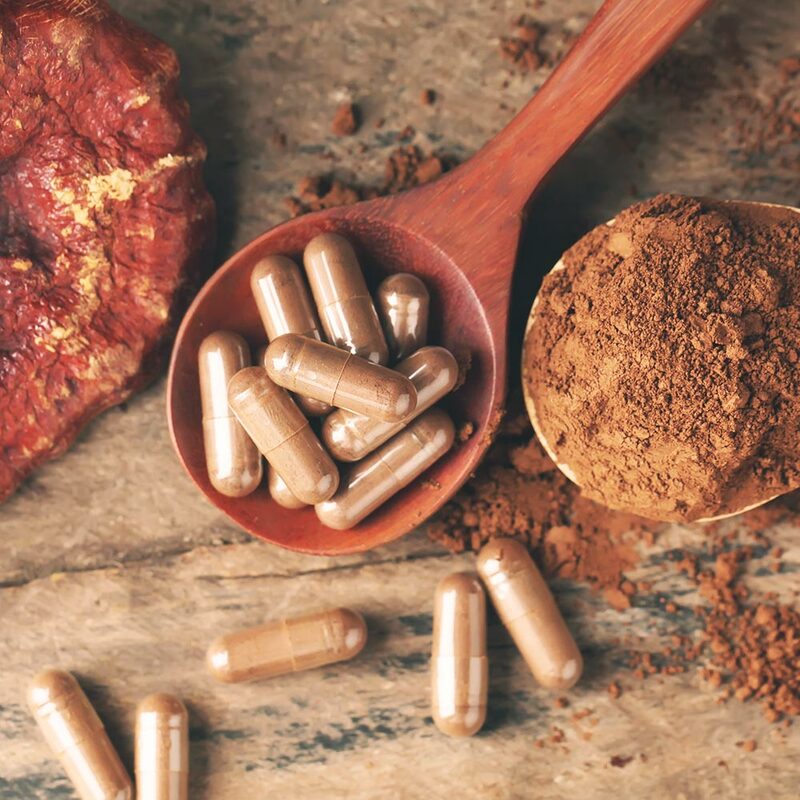 All types of cancers are covered in depth and all treatment modalities are thoroughly explored, including all the standard chemotherapy, radiation and surgical options as well as the various alternative and complementary treatment options available today. 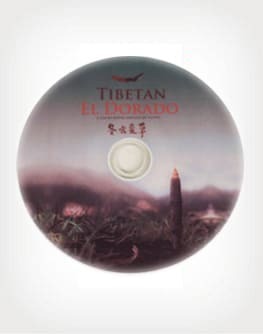 Normally selling for $34.95 we feel so strongly about providing this info to our clients that we are offering you a special price of just $29.95. 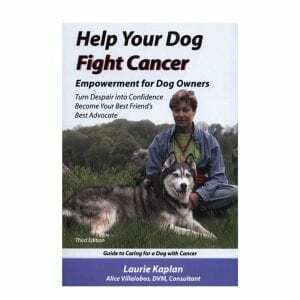 More than 450 pages of the latest info on helping YOUR dog to overcome the cancer challenge. 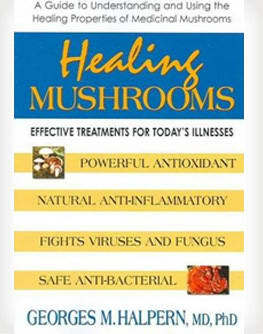 We HIGHLY RECOMMEND this book for anyone facing cancer in a loved family member.